I have chosen you to be My own treasured possession. above all peoples who are on the face of the earth. This declaration of love was spoken over the nation of Israel. God had set them apart for Himself and chosen them to be His own treasured possession. We know that as Christians, we have been grafted into the vine (Romans 11:16-18) and now share in the spiritual blessings from Abraham that God had originally declared over the nation of Israel. 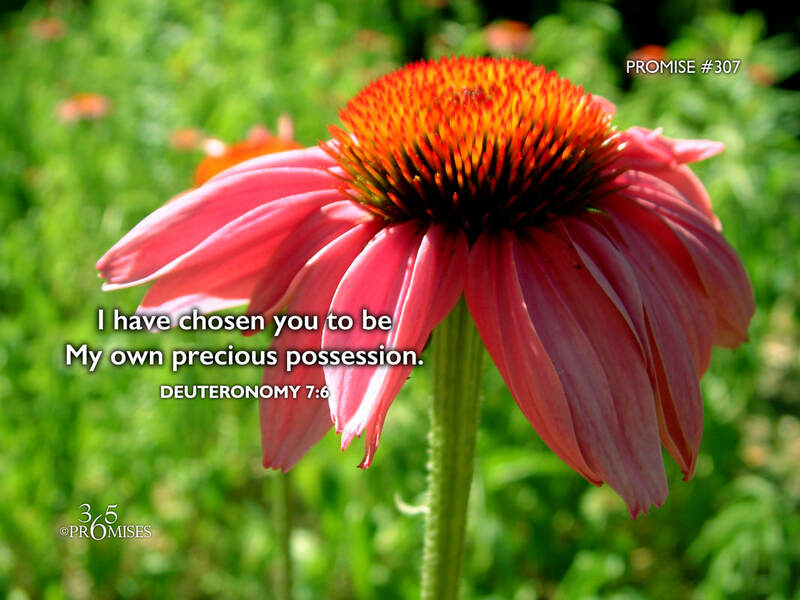 We too are a special people that God has chosen for Himself, His treasured possession. Ephesians 1:3-6 tells us how God lovingly chose us before the creation of the world to be adopted as His beloved children in Christ. My question today is this... Do you feel the astronomical value that God has placed on your life?